Mass Maharaja Ravi Teja encountered a series of flops in the recent past but he is determined of scoring a big hit now. 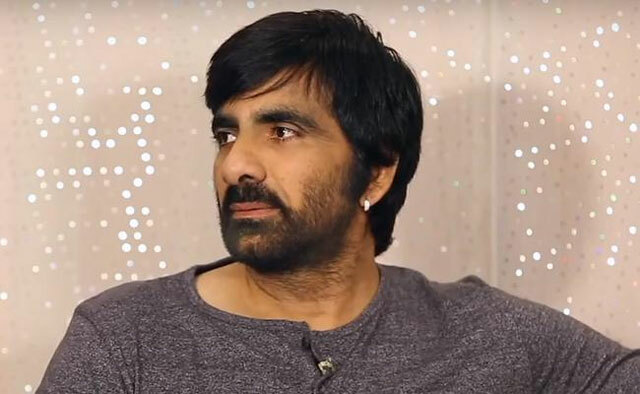 Ravi Teja teamed up with VI Anand for an exciting science fiction thriller which he never attempted in his career. The regular shoot of the film started sometime back in Hyderabad. Meanwhile, Ravi Teja also signed the official remake of the Tamil film Theri. Ilayathalapathy Vijay played the lead role in the film. The makers changed the entire second half of the movie. Santhosh Srinivas is the director of the film and Mythri Movie Makers are bankrolling the project. The latest buzz from the filmnagar reveals that the makers are going to come up with the title Kanakadurga for the film. The title looks interesting and we have to see how they will justify the concept of the film with a female name. Kajal Aggarwal and Catherine Tresa will be seen as the heroines in the film.